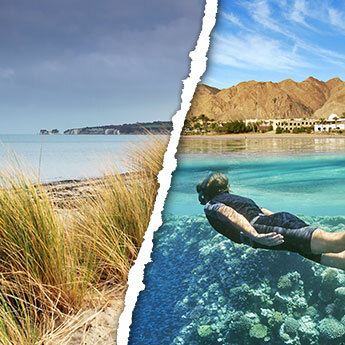 For those who fancy spending Christmas somewhere hot and sunny (or even just fancy a break from the pre-Christmas chaos), there are plenty of places where you can swap your winter woollies and wet-weather wellies for shorts, sleeveless tops and sandals. So where is hot in December? 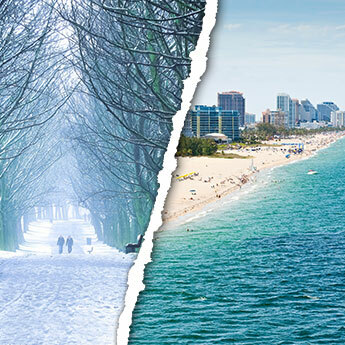 With an average temperature of 16°C it’s not the hottest place on the list, but with around fifteen hours of sunshine a day you still stand a great chance of coming home with a tan! Besides, there’s so much to do on a holiday in Morocco you’ll be grateful for the mild temperature - heat would just slow you down! For those with an adventurous side there are plenty of trekking options in the country’s mountains, and in southern Morocco tours in the Sahara Desert can be undertaken both on camels and in 4WD vehicles. 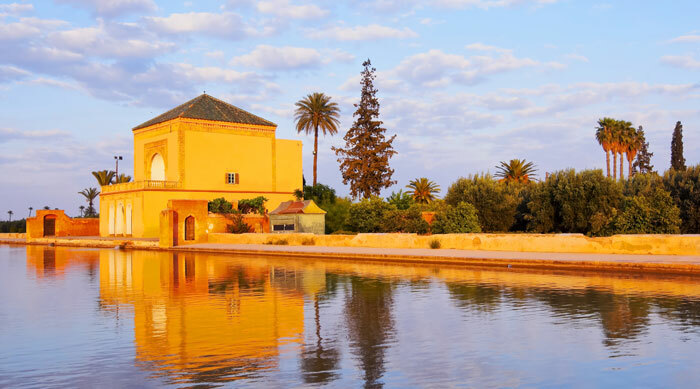 If you’re looking for a less adrenalin-pumped pastime, spend your days haggling at the open-air markets selling jewellery, ceramics and carpets, and finish the day with some delicious Moroccan cuisine! 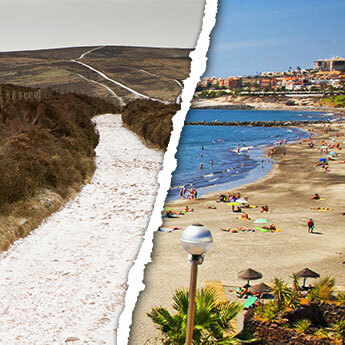 This beautiful island lying just south of the Portuguese mainland boasts warm temperatures year-round, and is therefore the perfect winter getaway. 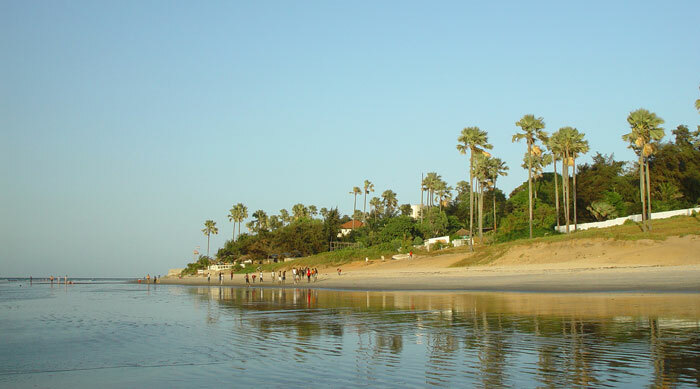 The picturesque countryside is perfect for hiking, but the island has such a relaxed feel you could easily be lulled into spending your whole holiday on the beach. As the evening turns chilly, you can migrate to one of the local restaurants to dine on fresh seafood caught that day by local fishermen, then experience Madeira’s lively nightlife with a few drinks. 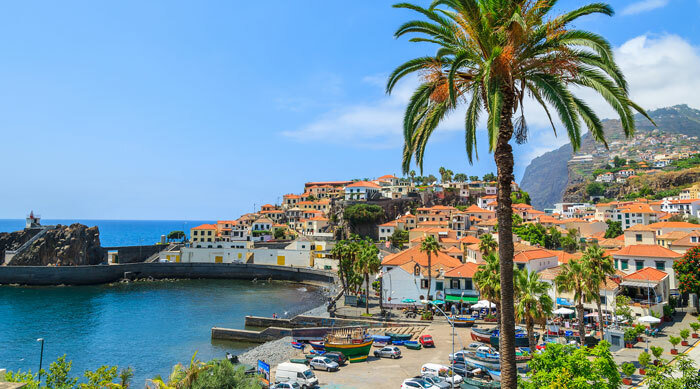 Christmas is a particularly lovely time for a Madeira holiday as the towns are decked out with lights and Funchal hosts a Christmas Market on December 23rd, and if you stay until New Year you can see the amazing firework display. While many of us wouldn’t immediately think of a holiday in Gambia, it’s actually among the best short-haul options for Brits seeking winter sun. Temperatures average around 25°C, making it the ideal beach holiday, and it has a laid-back vibe that is hard to resist. Be prepared to experience a true sense of hospitality; the Gambian locals are extremely friendly and have been known to invite tourists for dinner with their families. For a fun day out, consider visiting a Nature Reserve where you can often see crocodiles, lions, hyenas and monkeys, and let your kids join in with crocodile feeding time if you dare! Return home with batik print textiles and wood carvings from the local markets, and a beautiful tan! 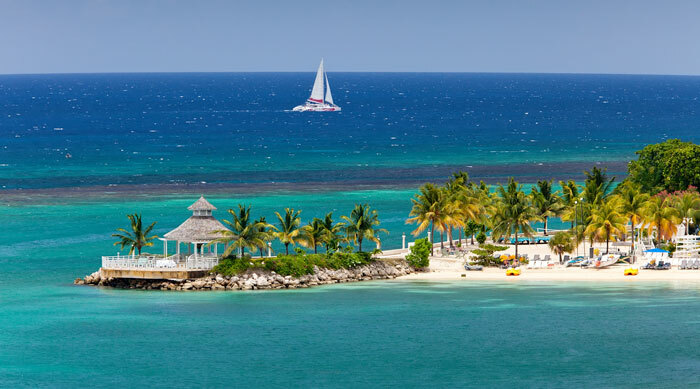 Jamaica is the ultimate Caribbean paradise; with its white sandy beaches, easy-going locals and reggae music soundtrack, it’s the perfect place to unwind and forget your troubles. There’s no lack of accommodation for those seeking a luxury location - many hotels in Jamaica are located in prime-position along the beaches, and there are plenty of spas if you need a bit of pampering. The warm Caribbean Sea makes it the perfect location for watersports; wind-surfing, sailing and water-skiing are all popular activities, and the water is beautifully clear for scuba divers and snorkelers. A must-visit attraction to get the adrenalin pumping is the bobsled ride in Ocho Rios, inspired by the Jamaican Olympic team and made famous by the film Cool Runnings. India's most popular beach resort is a tropical paradise, perfect for those craving a week of winter sun in gorgeous surroundings. South Goa is a haven of upmarket hotels and secluded beaches, while North Goa is where you can find busy markets and a clubbing scene that stays up all night. Both have their fair share of good food - although North Goa leans towards casual street vendors while South has the gourmet restaurants and all inclusive hotels. 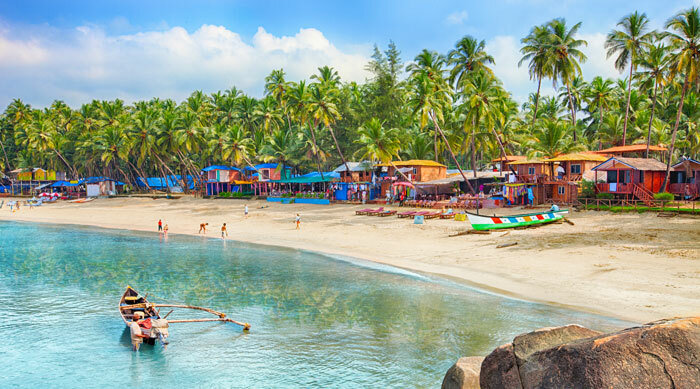 December is a great time for a holiday in Goa - the temperatures are consistently in the high 20s with around 10 hours of sunshine a day and barely any rainfall.